Have you ever been on the lanes and looked around and said “Wow, how did they do that?” If so, you are likely talking about the curving of a bowling ball or bowling hook. Hook occurs when the ball changes direction, rather than the ball just going straight down the lanes towards the pins. Bowling hook increases the chances of striking. When the bowling ball enters the pocket, (pin numbers 1 and 3 for right handed bowlers and pins 1 and 2 for left handed bowlers) the angle in which it does so affects how many pins fall down. With all of that said, it doesn’t matter what you call it. By now, you just want to know how to make it happen. 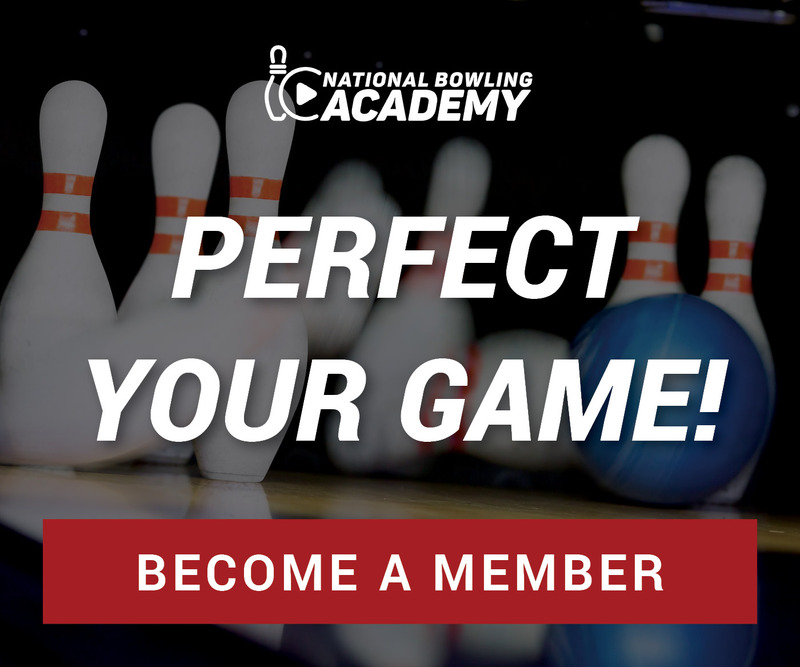 National Bowling Academy Contributor and Coach Erik Vermilyea demonstrates how to hook a bowling ball off the lanes, with a football and a partner. Put your hand under a football, placing your fingers to the inside and then complete the throw with an underhand spiral. This emulates how it feels when a bowling ball is in your hand when you are out on the lanes. The tighter the spiral, the better the bowling hook. You can also practice your follow through and finish position when you feel you have the release portion of this drill mastered, improving your physical game. Different hand positions have different effects on how the bowling ball hooks. After you’ve mastered the bowling hook utilizing a football off the lanes, take what you’ve learned onto the lanes and begin release versatility training. Whether you are going out with friends or competing in a league, repeatedly practicing this drill will improve your game, increase your average, and help you have more fun on the lanes.